(12-cup) muffin pans with cupcake papers. until smooth and thoroughly combined. pans once, half way through. Test the cupcakes with a toothpick for doneness. 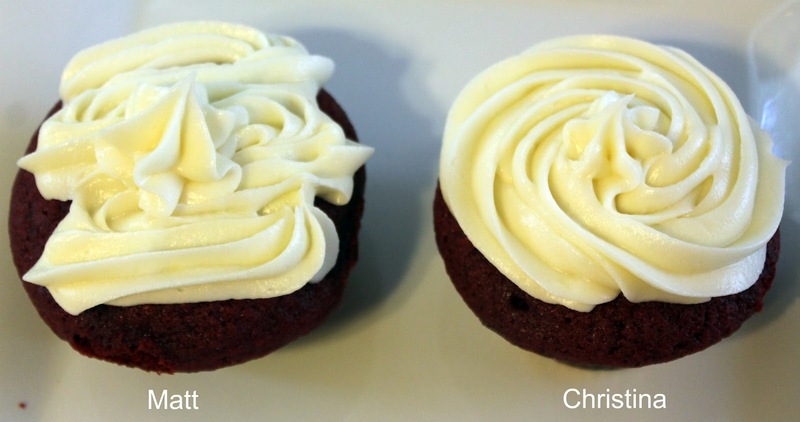 And now, how not to frost a cupcake. I left Matt the last cupcake to ice. He went with the “use as much icing as possible” technique. Ooh Matt! So cute. If I gave Joe a bag of icing none would end up on the cupcake. He would make pretty little swirls in his mouth. Happy Monday friend!! I totally needed this tutorial! They look fantastic! Yours definitely looks better! 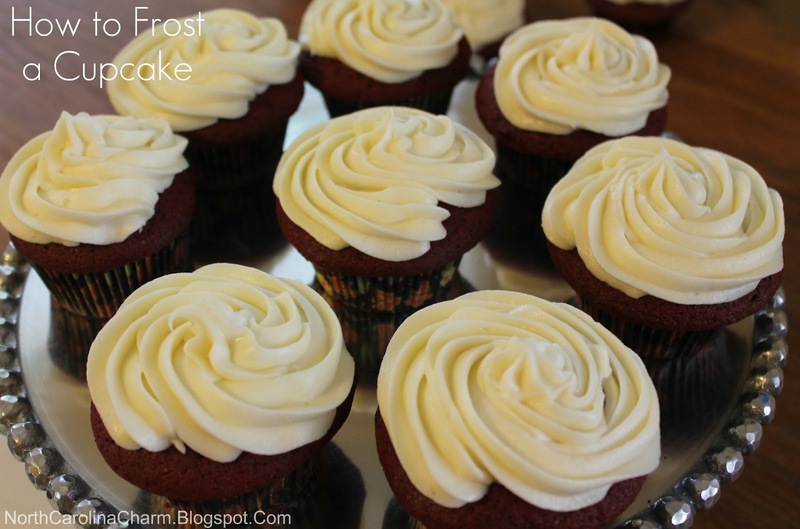 I love red velvet with cream cheese frosting – yum! I'm so doing this for Easter~! You are too cute! 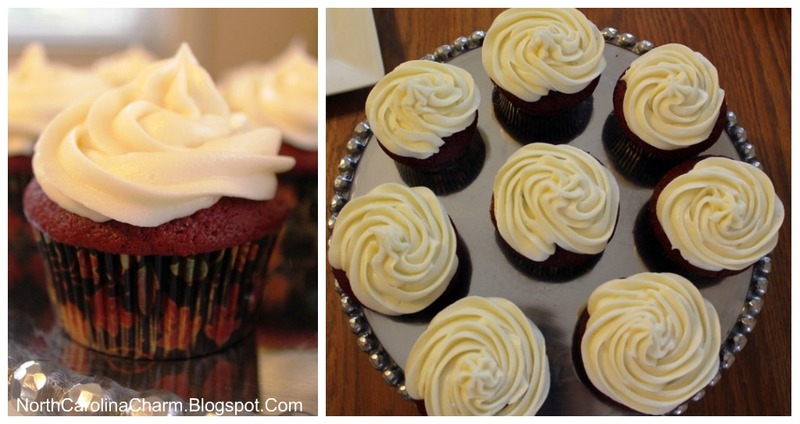 And loooooove me some red velvet… it is my favorite! Yum Mc Yum. I would like to eat some (or all) of those cupcakes. I will definitely try your method next time. Love your blog! These are pretty perfect!!!! I need a cupcake. Too cute! I'm glad that Matt and I are on the same page… because if I tried that, it would have been a twinks to your hubs! 🙂 Super cute girly and I'll take all the tips and tricks I can get when it comes to baking! HAHA! Aren't you the cutest!?! 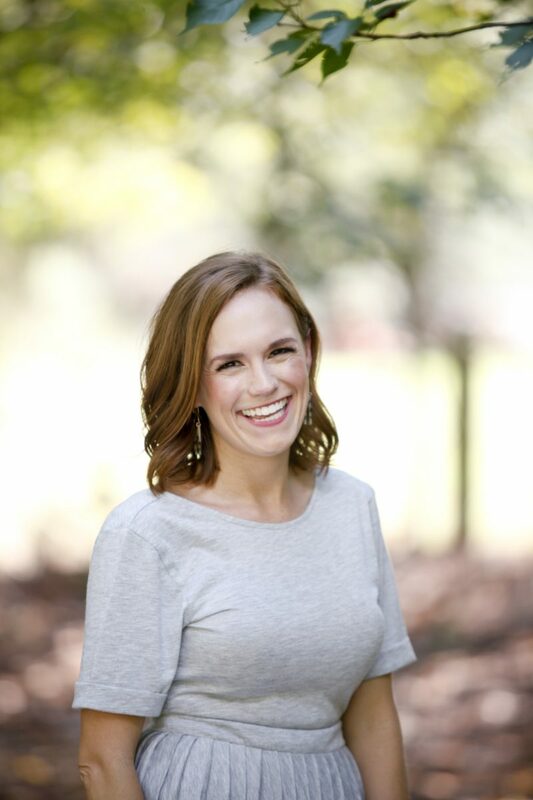 I love that your hubs is behind the camera. Too funny!